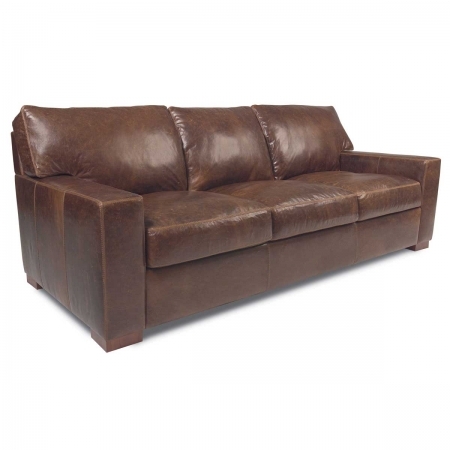 American Leather furniture is known for high-quality materials, durable construction, and the ability to customize. The new seating option, Ryker, is no different. 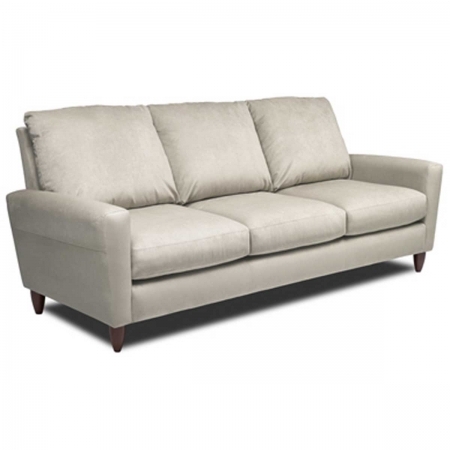 With elongated cushions and adjustable back cushions, the Ryker is a beautiful and elegant addition to the home. 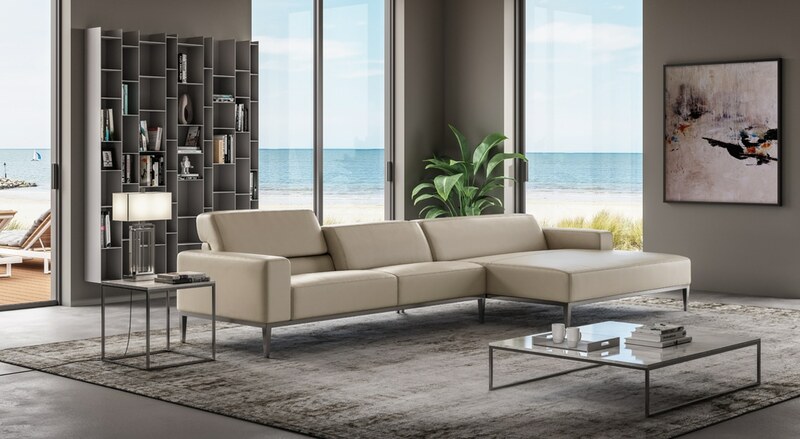 This oversized sofa enhances a very modern design with on-trend taller legs, elongated cushioning and an innovative adjustable back cushion that transitions from a sleek low-profile silhouette for entertaining, to a deep high-back maximizing comfort and relaxation. 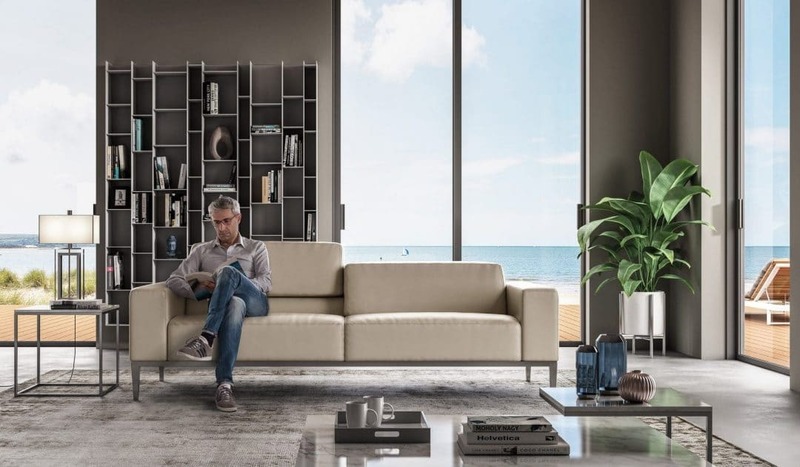 Ryker is a new seating option that’s featured in a sofa, chair, ottoman, love seat, and sectional. 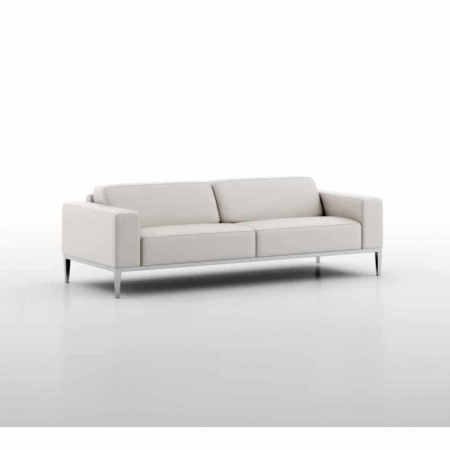 It has sleek clean lines, on-trend taller legs, and a modern, elegant feel. 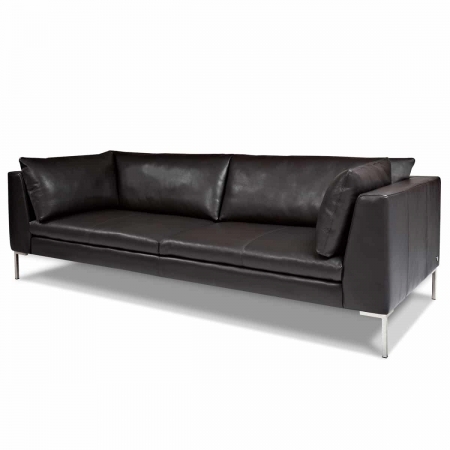 A metal base is available in Brushed Stainless and Matte Black. 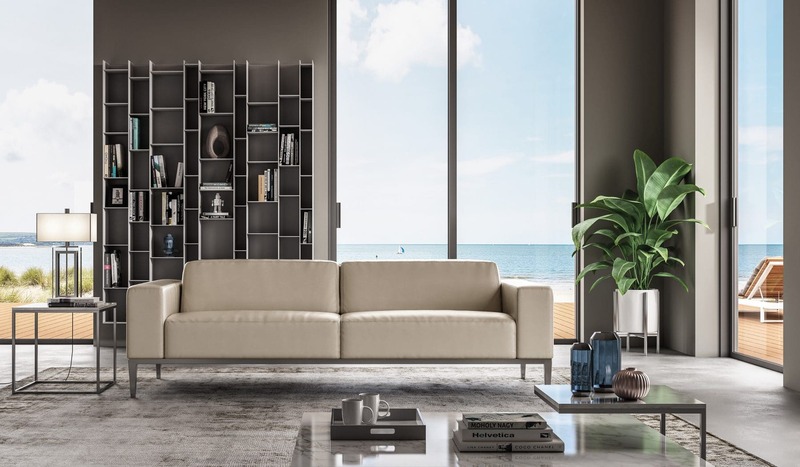 The solid wood base is available in Natural Walnut and Gray Ash.